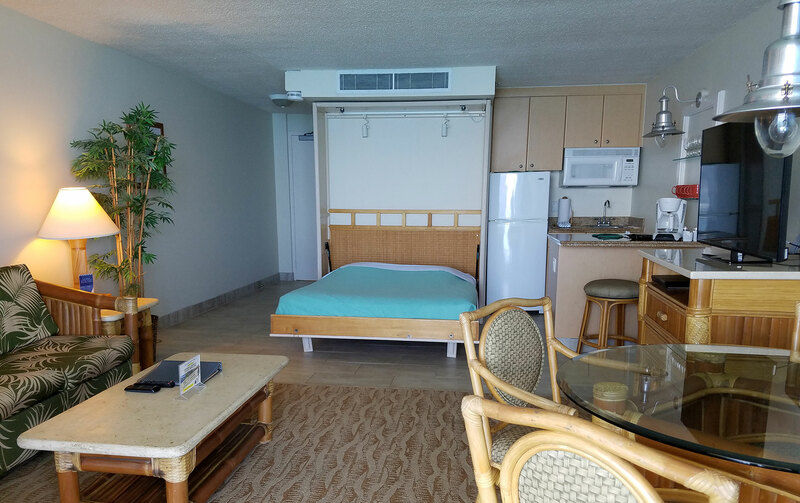 Our roomy studios set the standard for comfort in a charming 340-square foot space. They offer plentiful room for two and come with a convenient kitchenette and Murphy bed. 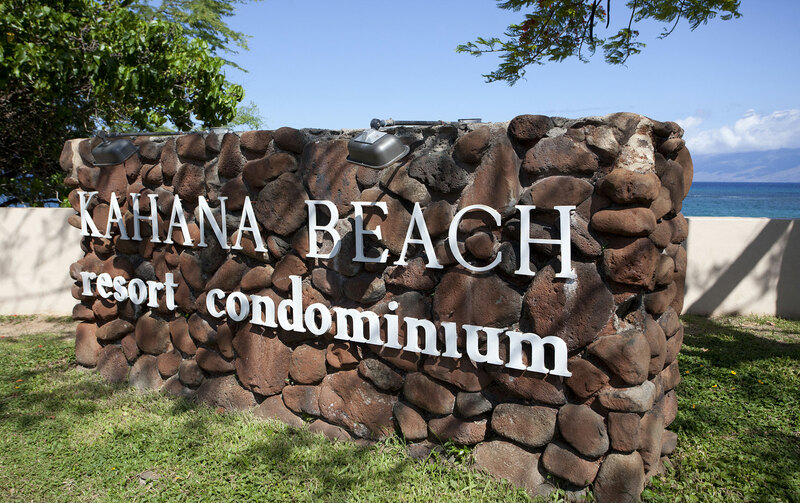 All rooms and the lanai are non-smoking . The ice machine is located on the 7th floor. 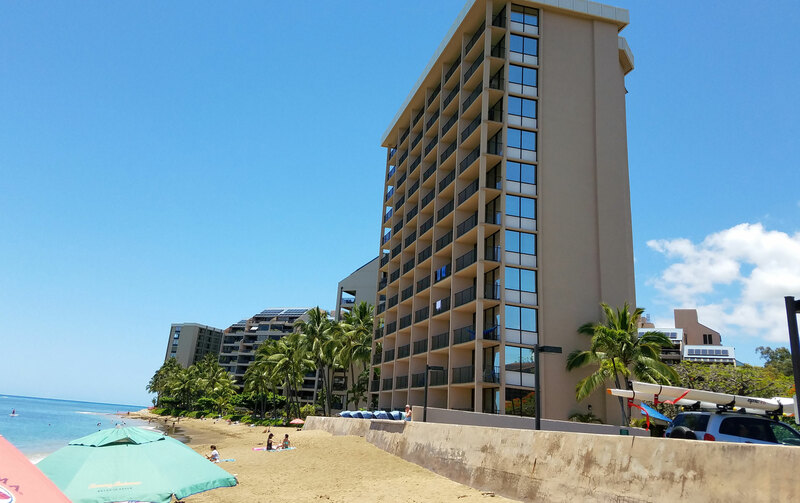 Due to liability, Kahana Beach guests are prohibited from using Sands of Kahana recreational facilities. Vehicles parked in a no-parking stall will be towed at the owner’s expense. This includes blocking doorways and accessible areas.